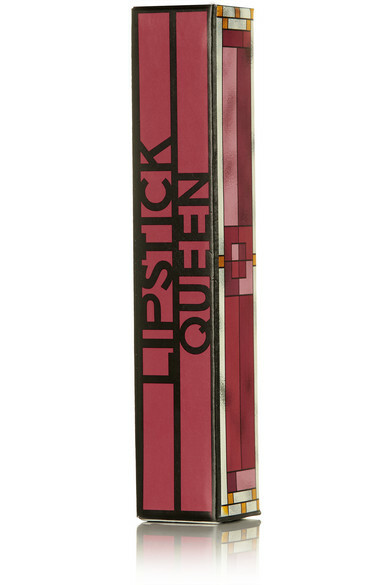 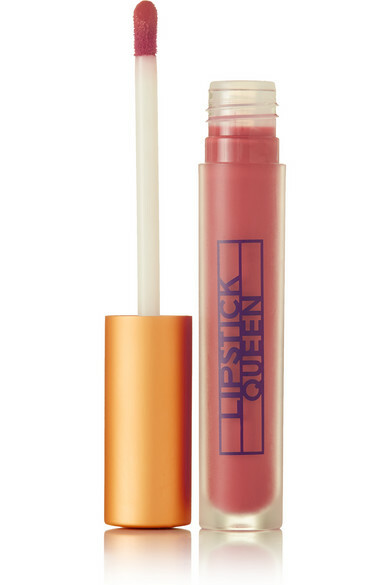 Lipstick Queen's 'Saint & Sinner' tint will stain your pout with vibrant color that lasts the whole day. 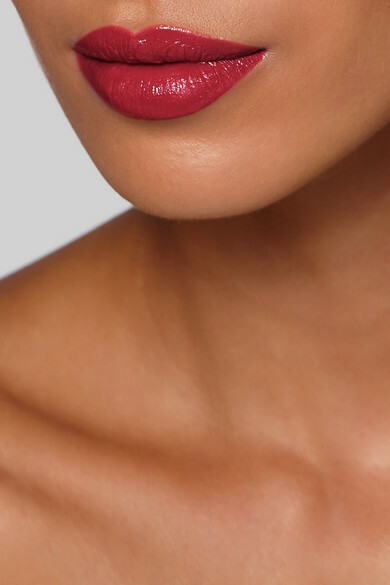 This lightweight, non-sticky formula is enriched with moisturizing Rosemary Leaf Extract to leave your lips feeling soft and hydrated. 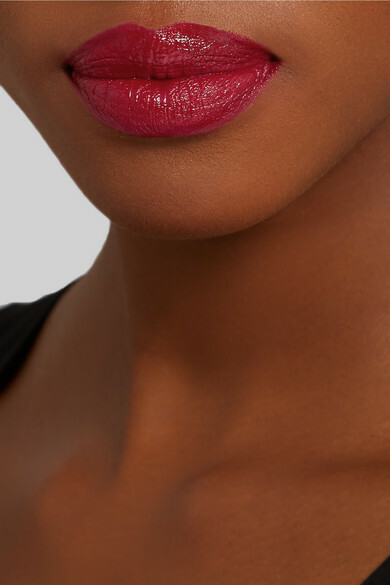 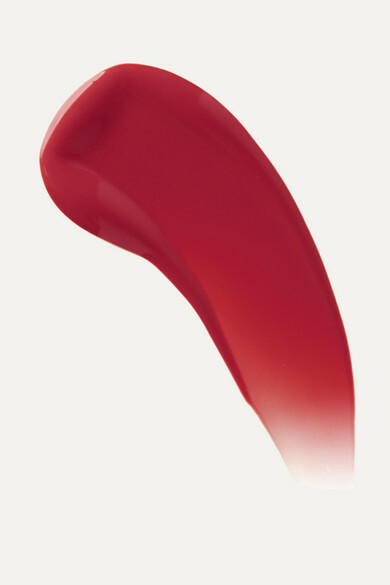 We think the rich berry 'Rose' shade is perfect for fall and winter.